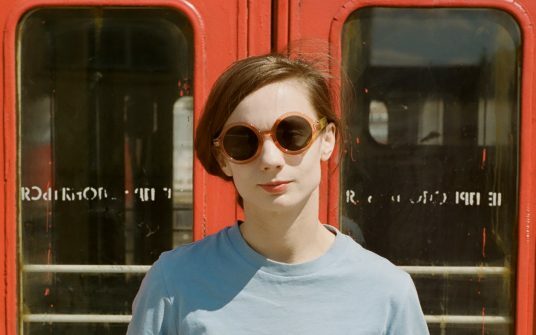 The life of Alena Grivnina is full of contrasts. She is 16 years old, and her motto already reads: "To dream is not enough, you have to work for it." She is thin and pretty but is eager to express with her art such emotions as fear and doubt. 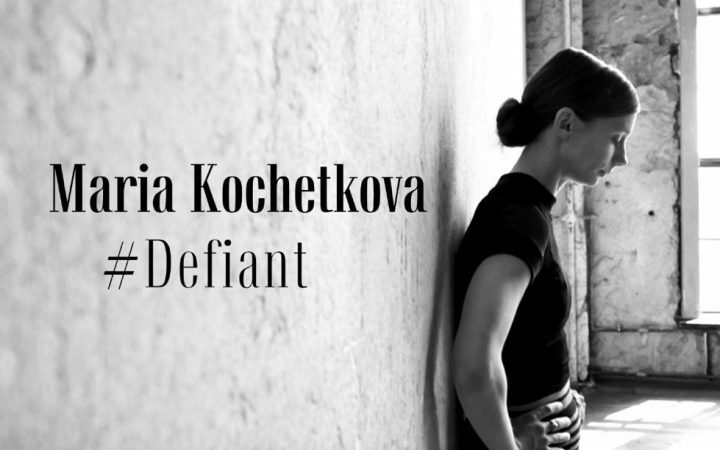 Maria Kochetkova is the person of our September issue and the brightest representative of the pleiad of defiant ballet dancers who, in spite of everything, break borders and stereotypes.